The Wall Street Journal and LA Times are reporting that AT&T is in talks with DirecTV about a possible acquisition of the satellite business and—its 20 million customers. Hot on the heels of the Comcast-Time Warner Cable deal, the newspapers report that the telecom giant may be trying to buy the satellite TV business for somewhere in the region of $40 billion. While the pairing may initially sound odd,the two already work together to provide services where the other doesn't reach. The rumor comes just a month after Bloomberg reported that DirecTV and Dish Network were considering trying to merge. 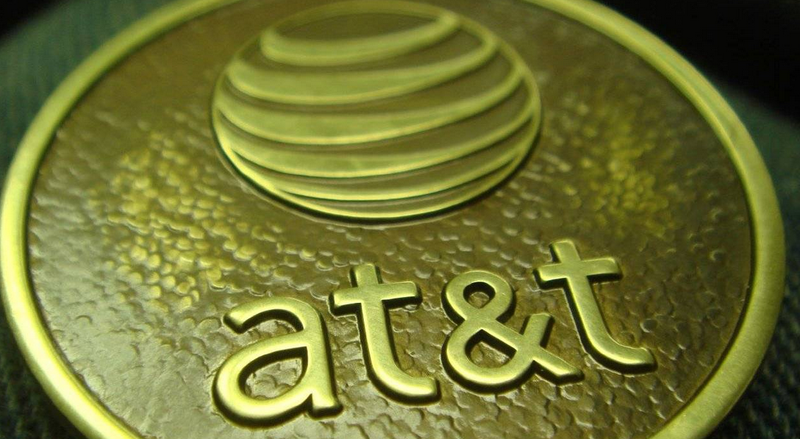 But if the new rumors are true, the DirecTV-AT&T joint-force would put 26 million customers under one brand. That's not dissimilar to the 30 million thrown together as part of the Comcast-Time Warner Cable merger.